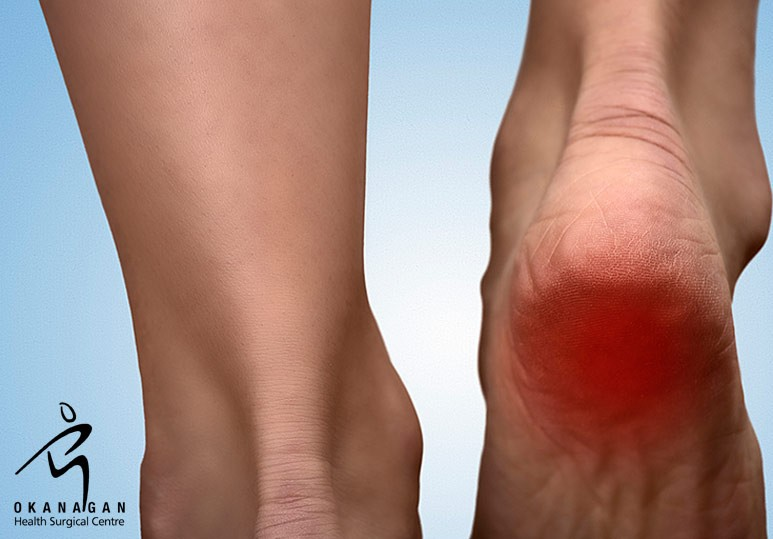 Are you suffering from a damaged or fractured heel bone? Learn more about the costs and benefits of the calcaneal osteotomy procedure at our Kelowna private hospital, and how we can help get you comfortably back on your feet. At our Kelowna private hospital, our general surgeons are experienced and knowledgeable in a broad range of orthopedic procedures including calcaneal osteotomy surgeries. 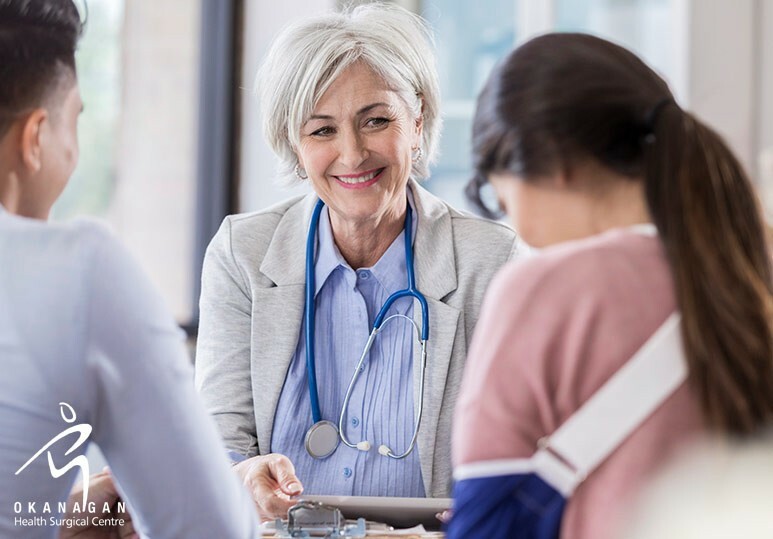 Whatever your needs, we provide customized health care with minimal wait times and successful outcomes to help restore your function and quality of life. What is a Calcaneal Osteotomy? What happens during a Calcaneal Osteotomy? When administered by a qualified surgeon, a calcaneal osteotomy is a safe and very effective procedure that can significantly improve the function of your feet and the quality of your life. Step 1: Anesthesia will be administered to ensure you are very comfortable and experience no pain during the procedure. The site of incision will be sterilized before the surgery begins. Step 2: An incision is made along the outside of your foot to give your surgeon access to the calcaneus/heel bone. Step 3: Once your surgeon has access, they will use a cutting instrument to carefully divide the heel into two pieces. Step 4: The free piece will then be shifted in the heel to create a modified arch in the foot. Once the piece is properly aligned, your surgeon will use surgical screws to reunite the two pieces of the heel bone. Who is the right candidate for a calcaneal osteotomy? While a calcaneal osteotomy can significantly reduce a patient’s discomfort and enhance their mobility, it’s important to talk to your healthcare professional before deciding whether this is the right choice for you. Oftentimes, you will be advised to first attempt conservative treatment options such as immobilization, rest, ice, nonsteroidal anti-inflammatory drugs or physical activity. 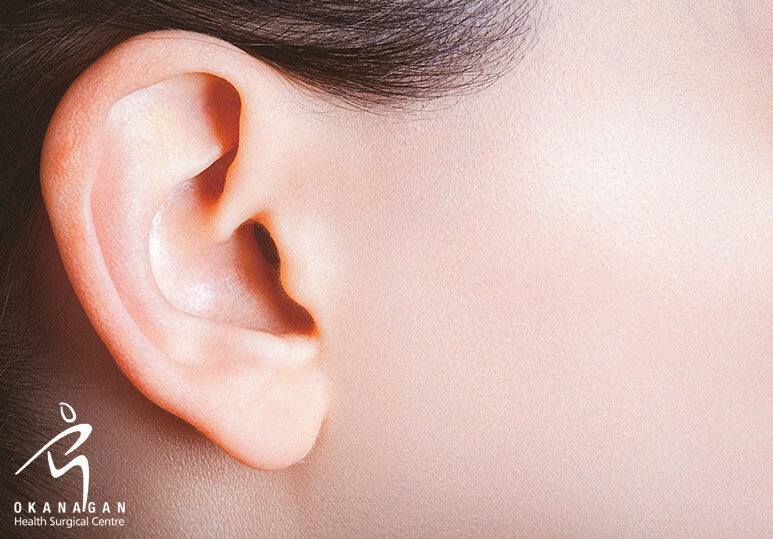 Want to know if this is the right procedure for you? After your procedure, the incision will be closed and carefully bandaged. Your surgeon will give you post-operative instructions that outline the healing process. 0-6 weeks post surgery: 6 weeks is needed for the bone to heal. During this period, you’ll either be in a cast or cast boot and will remain non-weight bearing or touch weight-bearing. 6-8 weeks post-surgery: After the 6-week mark, x-rays will be taken to see how the bone is healing. If it is, then you can begin weight bearing in a cast boot. For the next 2 weeks, you’ll be able to gradually increase the number of steps you’re walking. 12 weeks post-surgery: After 12 weeks of gradually increasing the weight bearing, patients are typically in a regular shoe for the entire day. Note: Supervised physical therapy is strongly recommended following your calcaneal osteotomy and is a very important part of the recovery process. To find out more about the costs and benefits of the calcaneal osteotomy at OHC, contact our Kelowna private hospital at 250-868-9799 or book a consultation.